The role whistle-blowers play in protecting the public cannot be overstated. 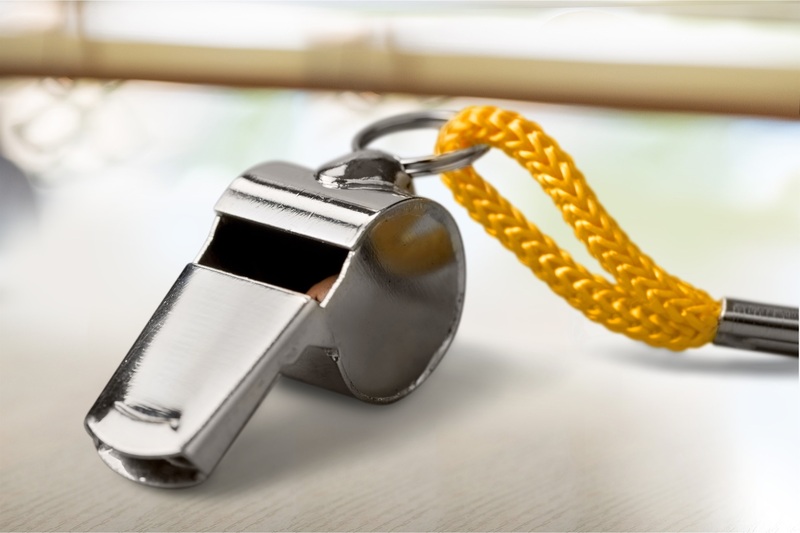 Whistle-blowers ensure that powerful individuals and organizations are held accountable for their fraudulent actions. However, the brave people who chose to reveal their employer’s misdeeds face serious challenges. Though you’re only trying to do the right thing, not everyone will see it that way. Whistle-blowers are frequently threatened, undermined, and insulted. They may experience workplace retaliation such as termination, denial of a promotion, or an undesirable transfer. You don’t deserve to lose your job or be otherwise punished for filing a whistle blower claim. Protect yourself from retaliation by working with the attorneys at Ben F. Windham, P.C. Remember that the people you’re exposing face significant penalties. They won’t stop at anything to obfuscate what has happened and ruin your credibility. If you have to report on a superior, they’ll do whatever they can to ensure you lose your job. If they can’t force you out, they will likely attempt to make your life difficult enough that you chose to leave. However, it is illegal for your employer to target and harass you because you exposed their unethical or illicit behavior. If you find yourself needing to speak out about an illegal or dangerous situation, make sure you’re protected with an experienced whistle-blower attorney. Aside from the stress, workplace retaliation could impact your financial future. Even if you aren’t fired, employers may start giving you negative performance reviews to justify future penalties. You may receive fewer raises or bonuses, or find your coworkers socially ostracizing you. Don’t deal with the harassment. Having a skilled attorney to assist you makes it easier to identify retaliation and stop it. The legal team at Ben F. Windham, P.C. have years of experience pursuing whistle-blower cases, and we’ve seen every dirty trick in the book. We understand the legal protections you have, and we aren’t afraid to use them to make sure you aren’t punished for filing a claim. Contact us today to schedule your free consultation.